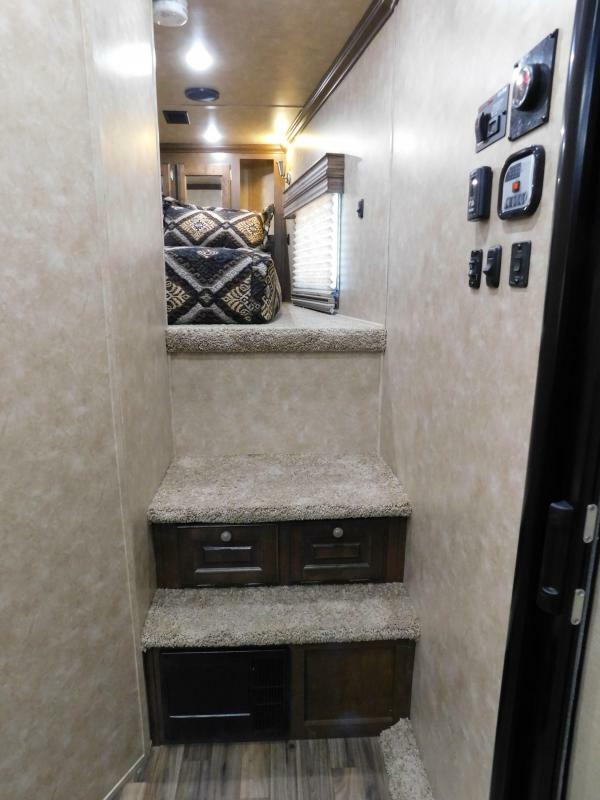 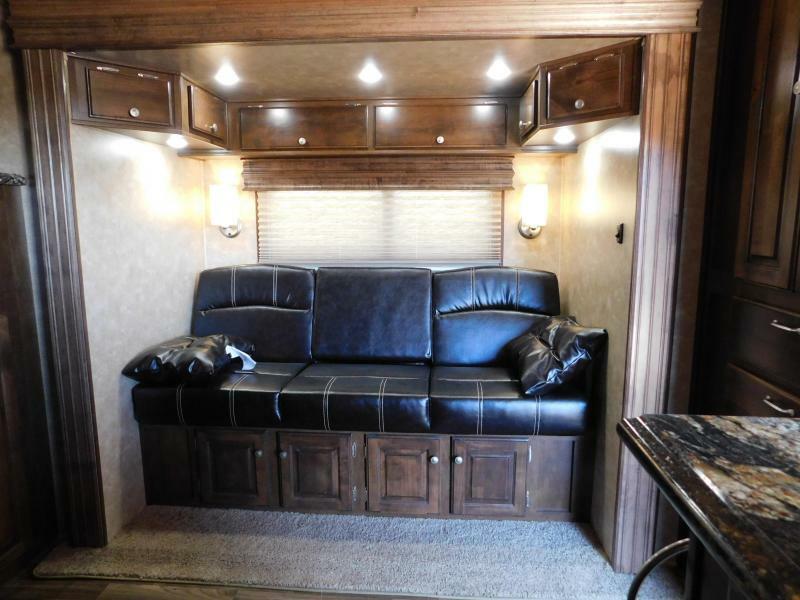 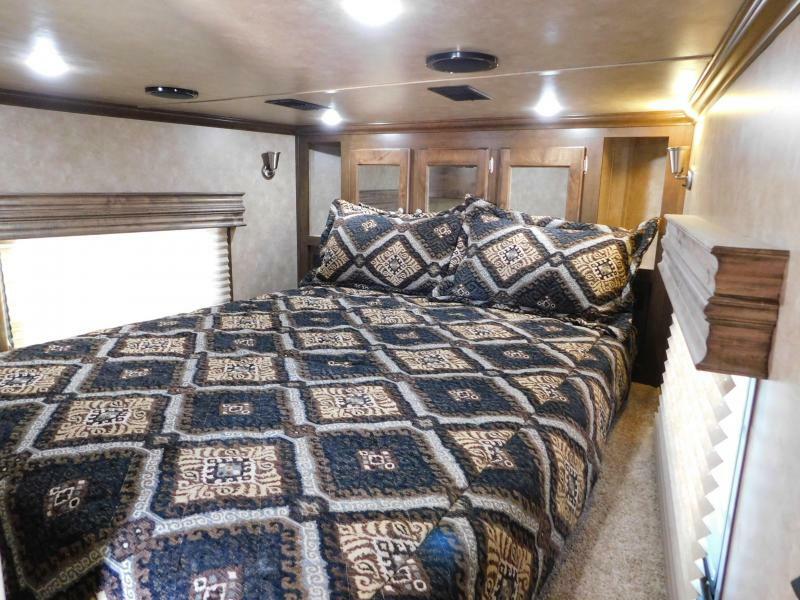 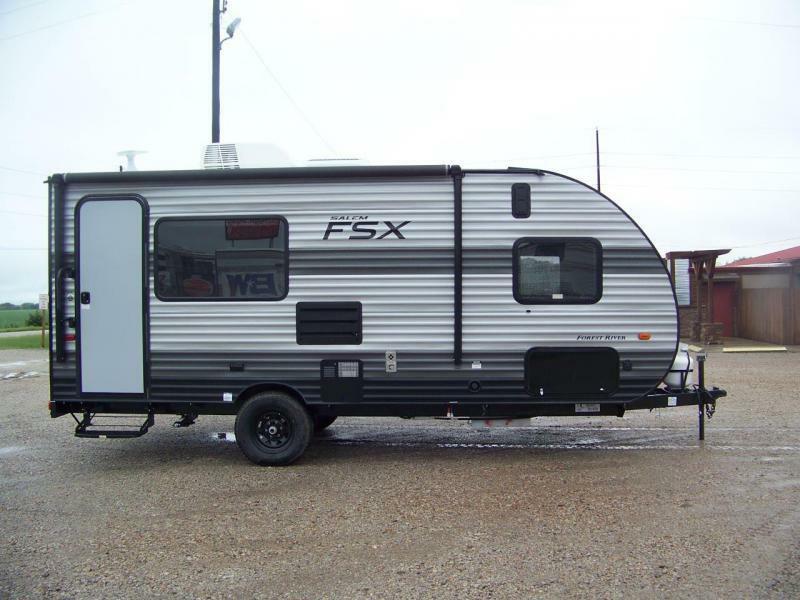 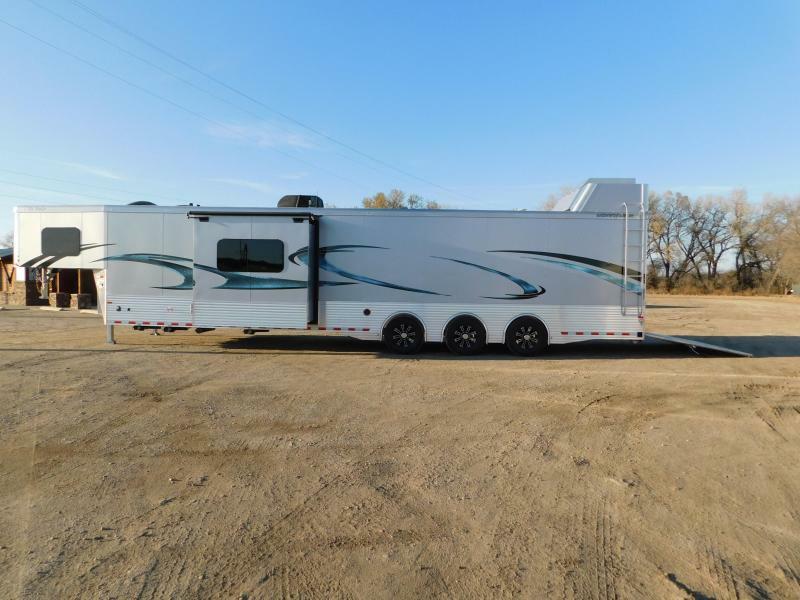 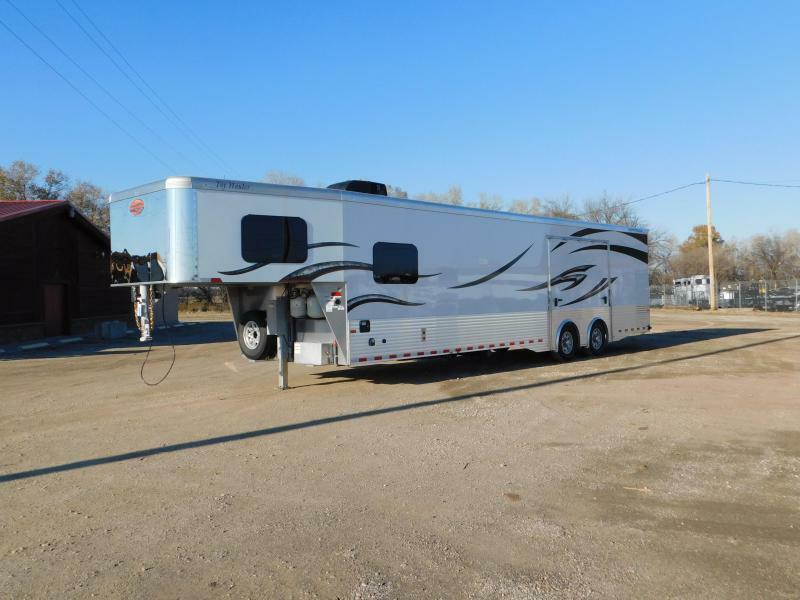 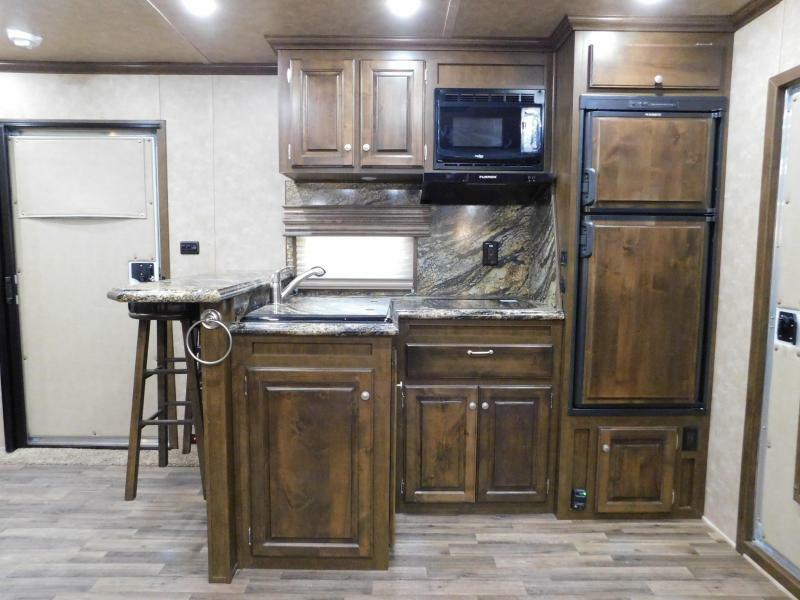 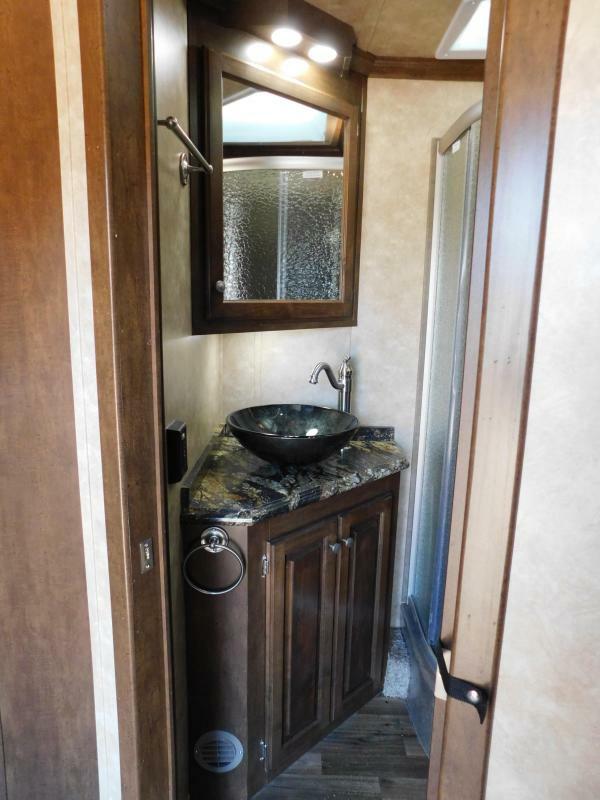 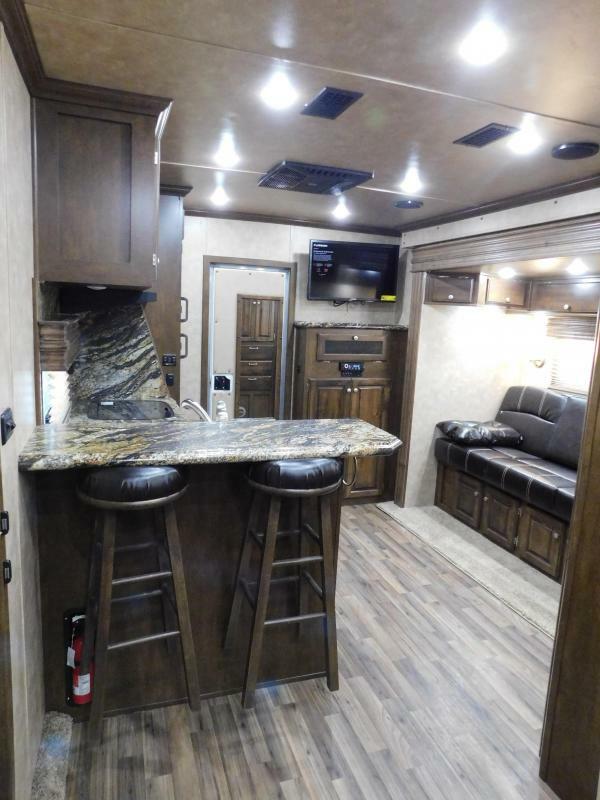 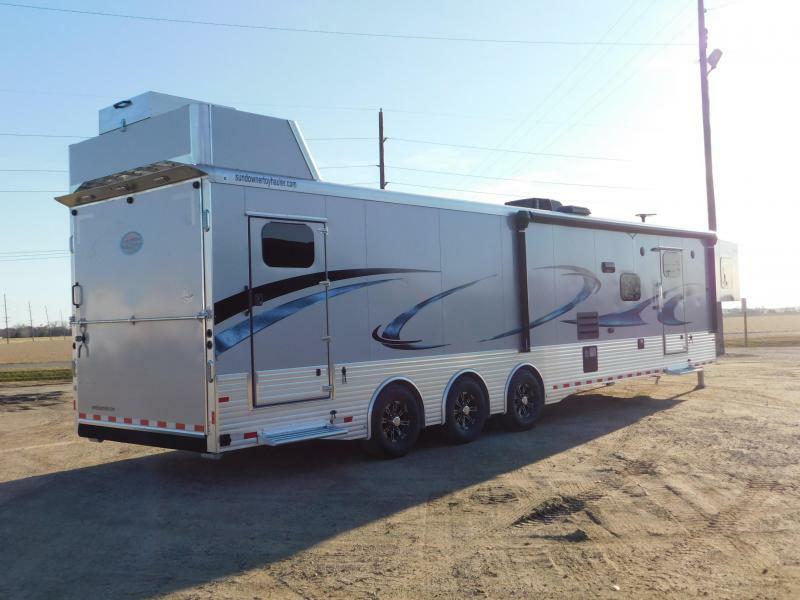 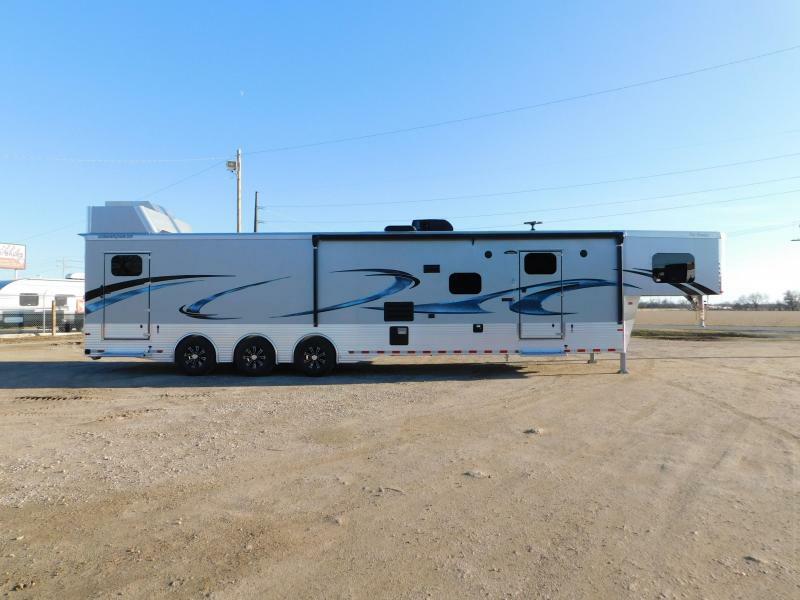 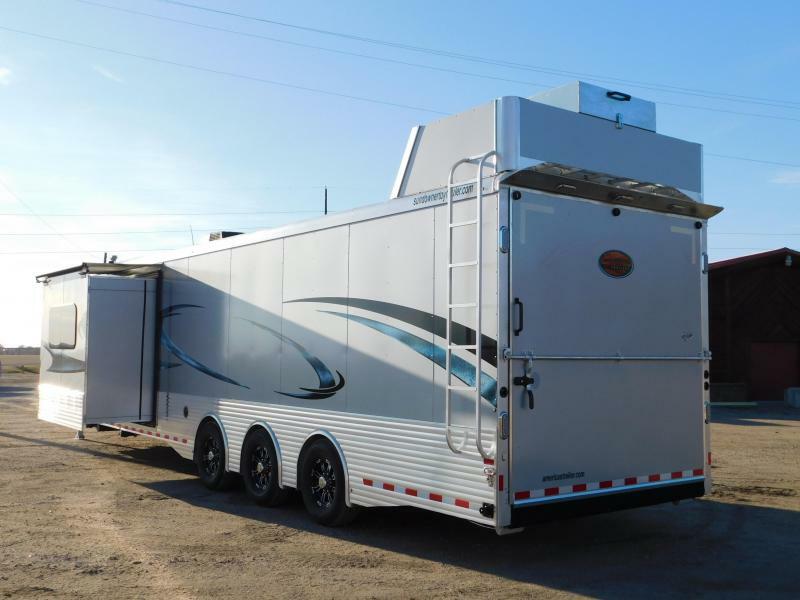 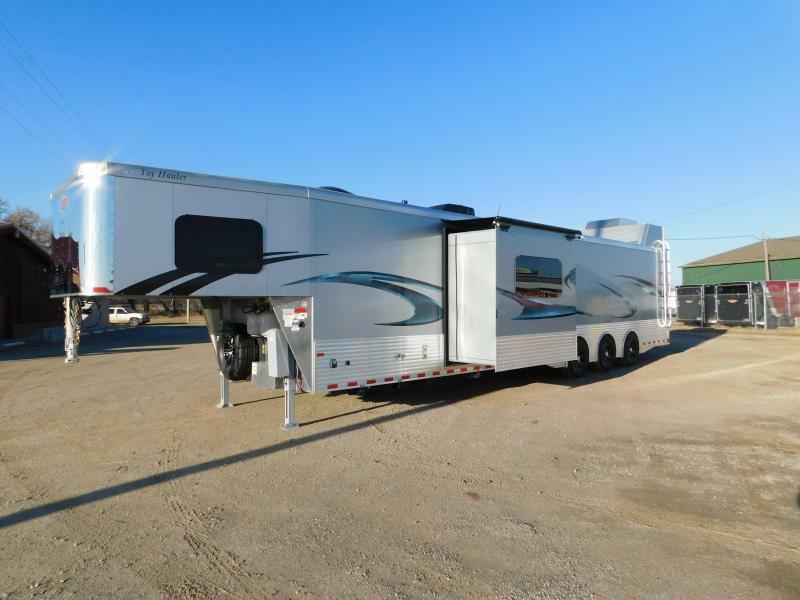 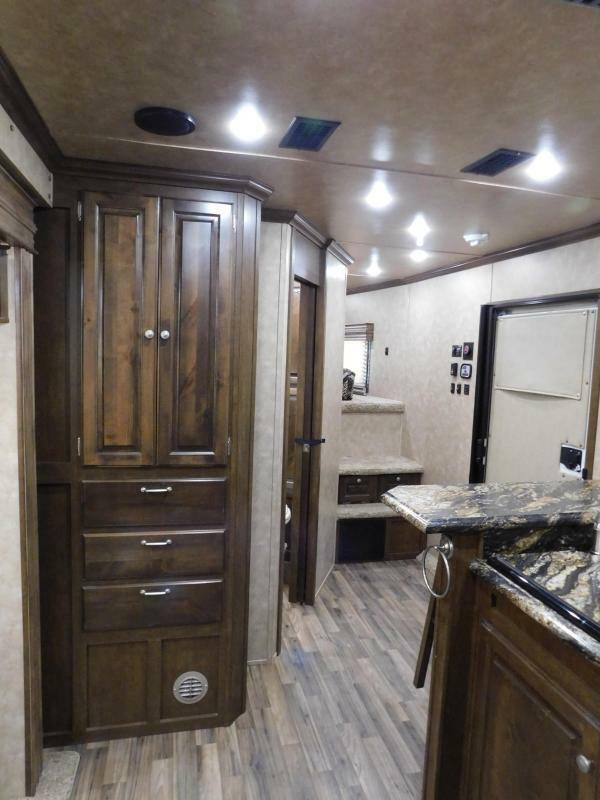 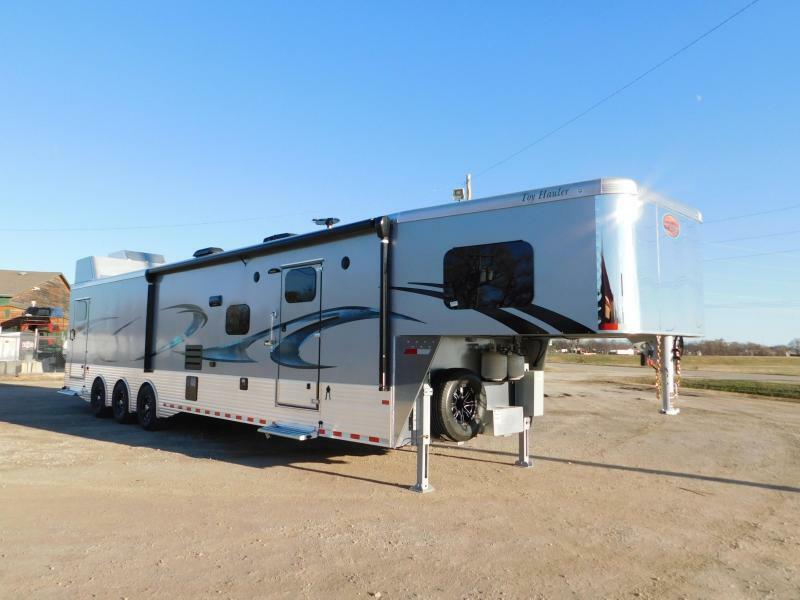 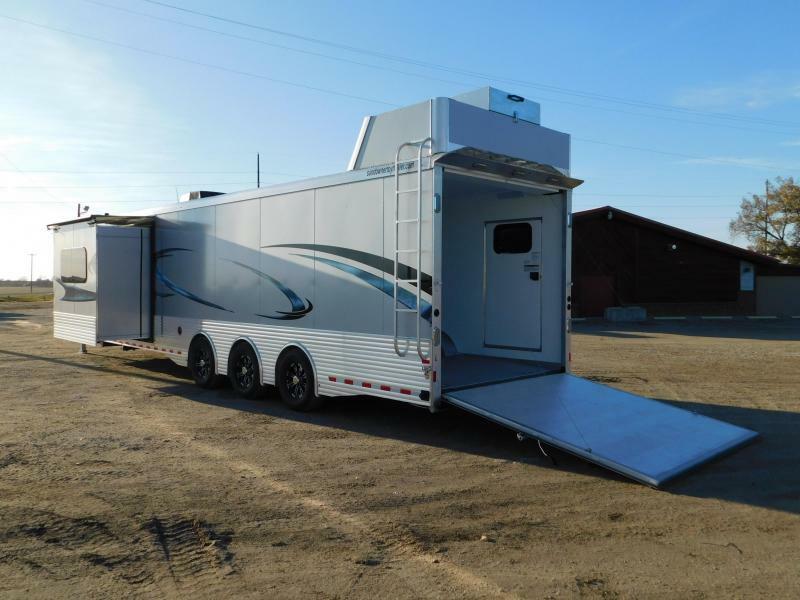 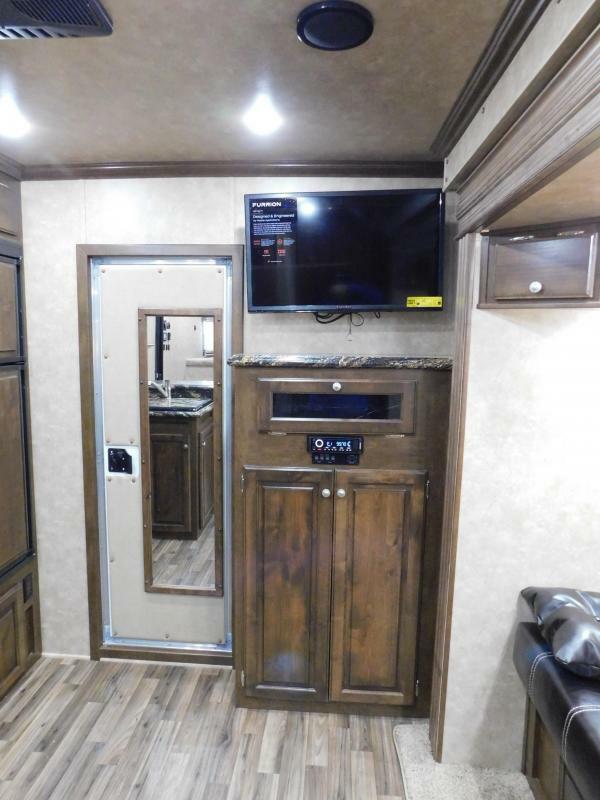 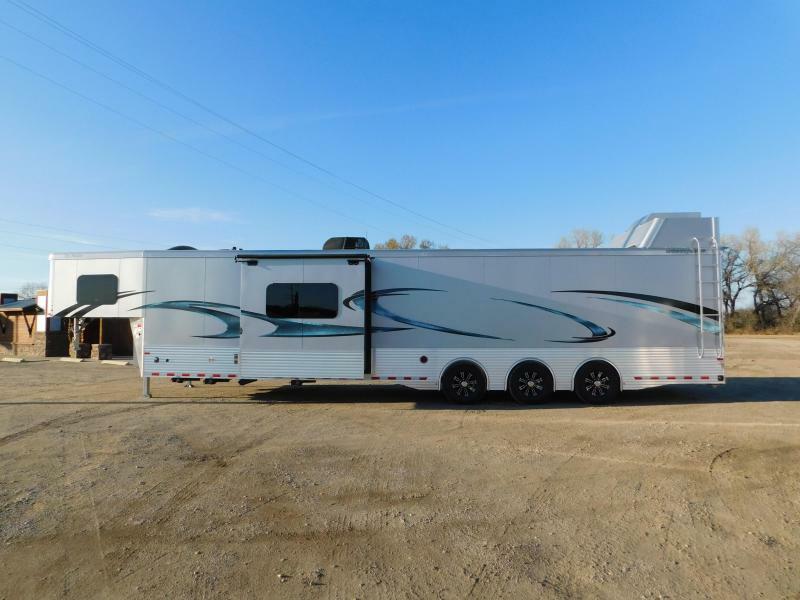 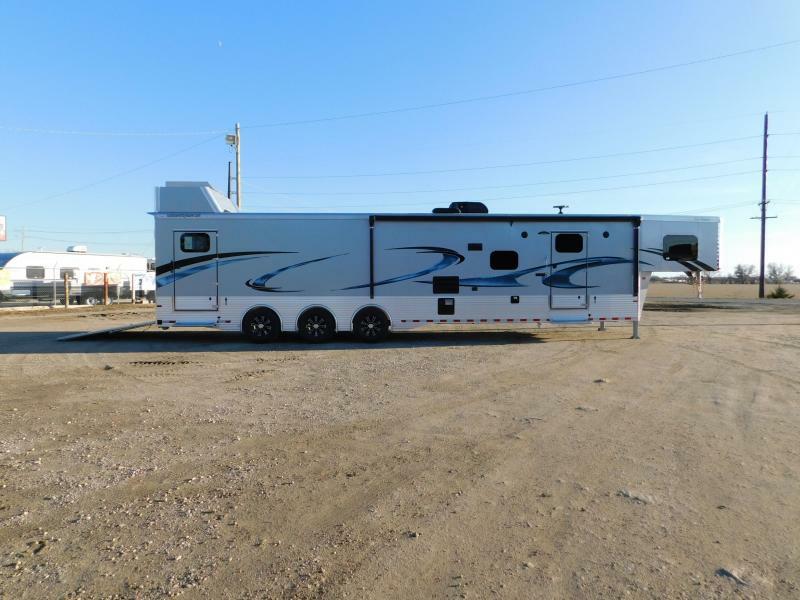 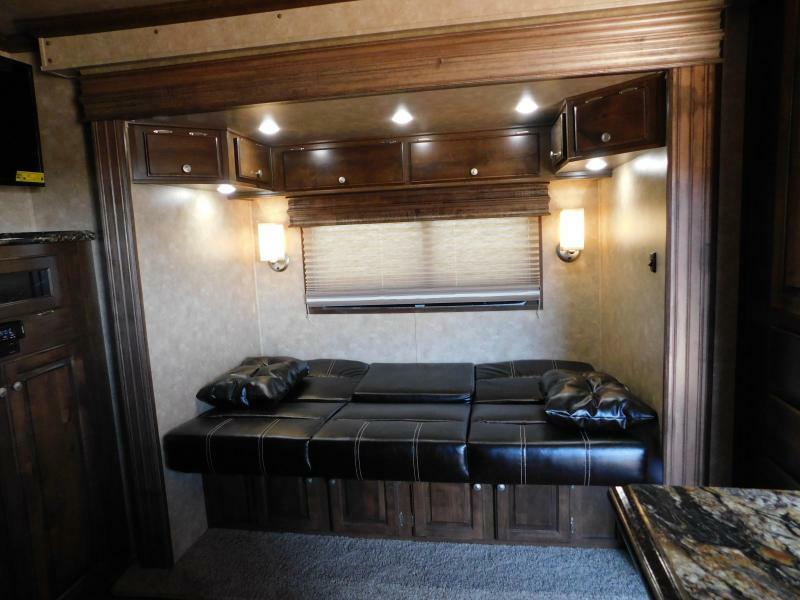 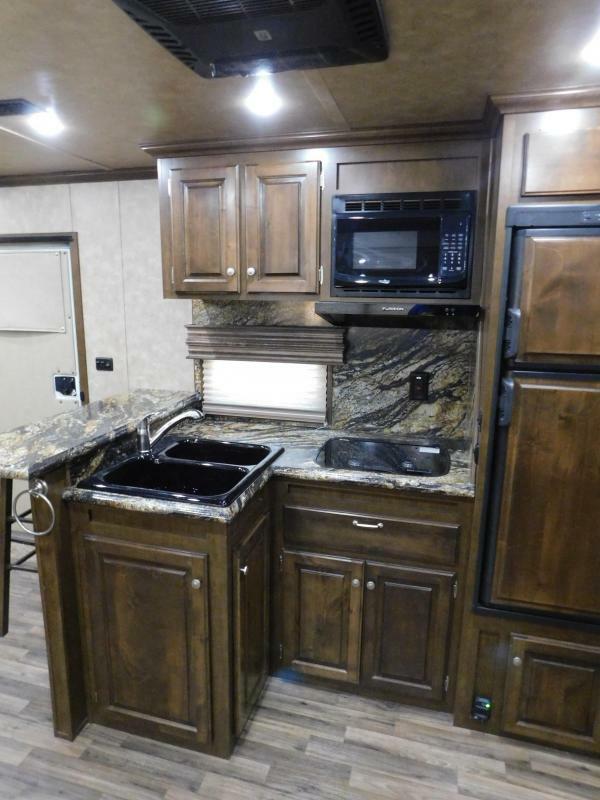 Whether you trail ride, rodeo, show livestock, ride motorcycles, snowmobiles or all terrain vehicles, or show or race cars, Sundowner strives to make your living quarters a home away from home that greets you with comfort when returning from a long day. 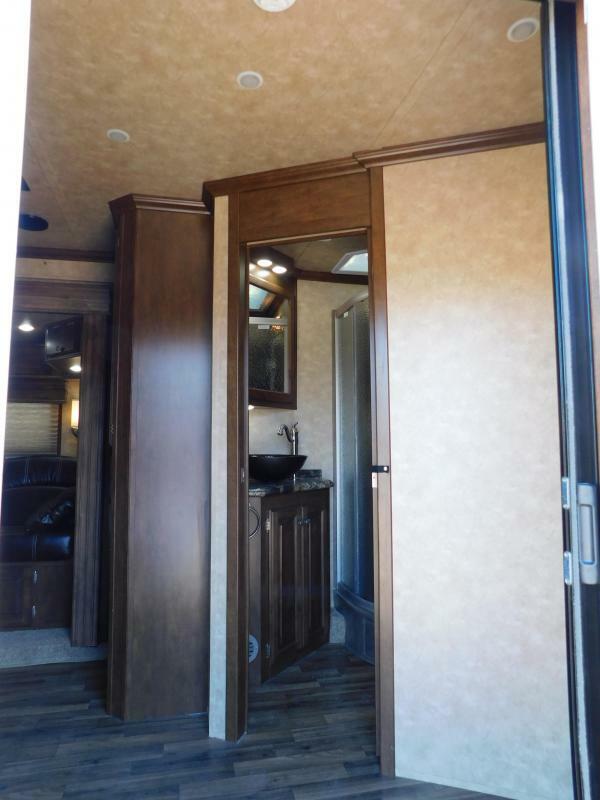 From affordable, lightweight convenience packages without bathrooms, to small weekenders, to mid-sized living quarters, all the way up to the pinnacle of fine living with a multiple slide-out model, Sundowner offers something for everyone. 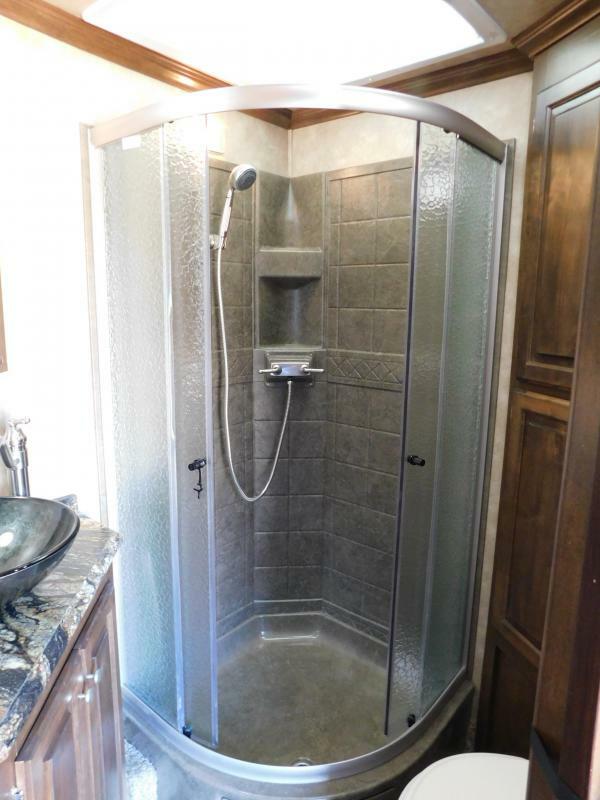 Every living quarters is carefully crafted with the same attention to detail and quality that you deserve and expect. 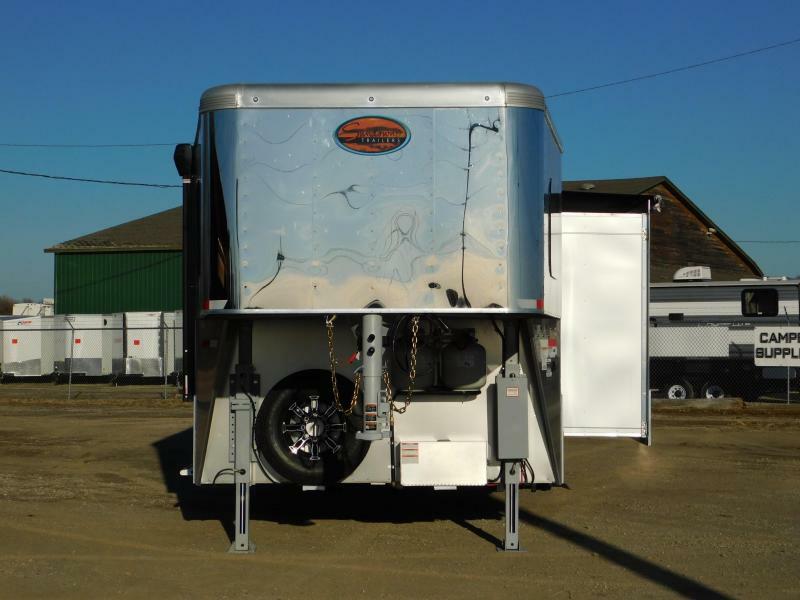 All are protected by Sundowner's 3 year hitch to bumper and 8 year structural warranty that provides added peace of mind allowing you to rest easy after your ride. 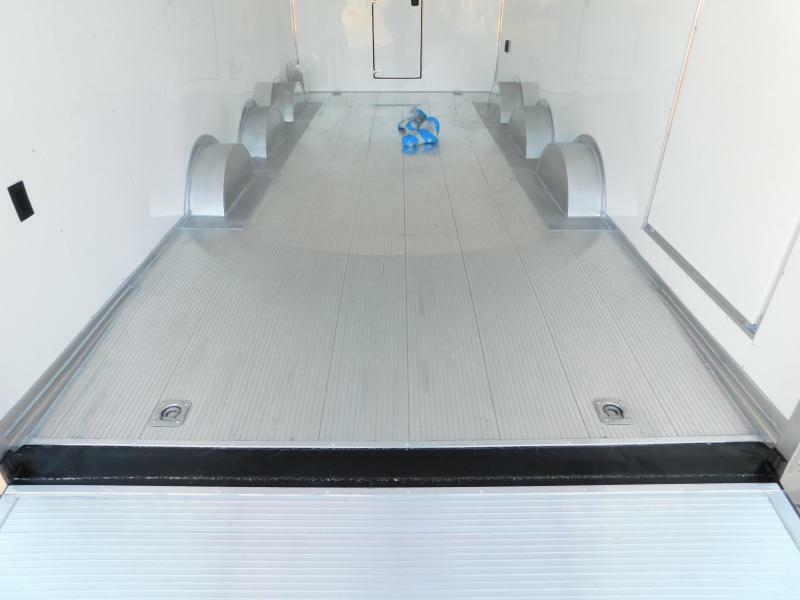 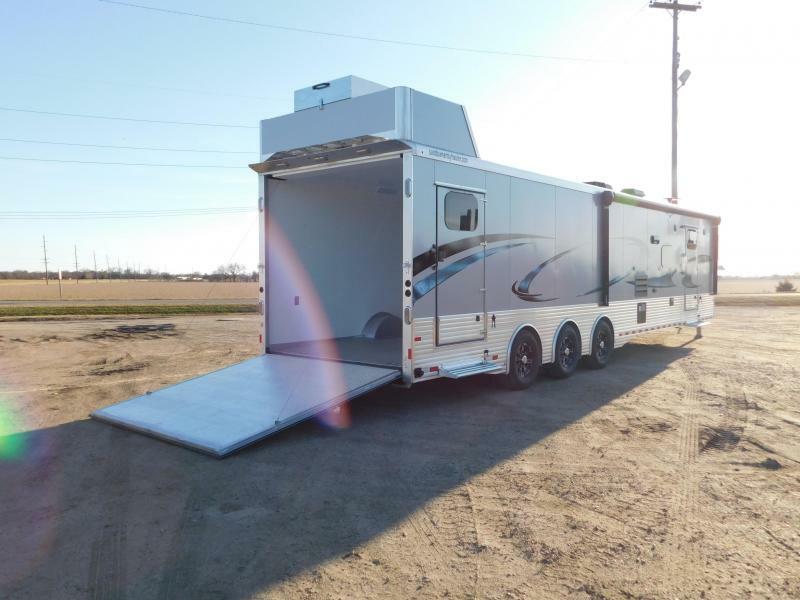 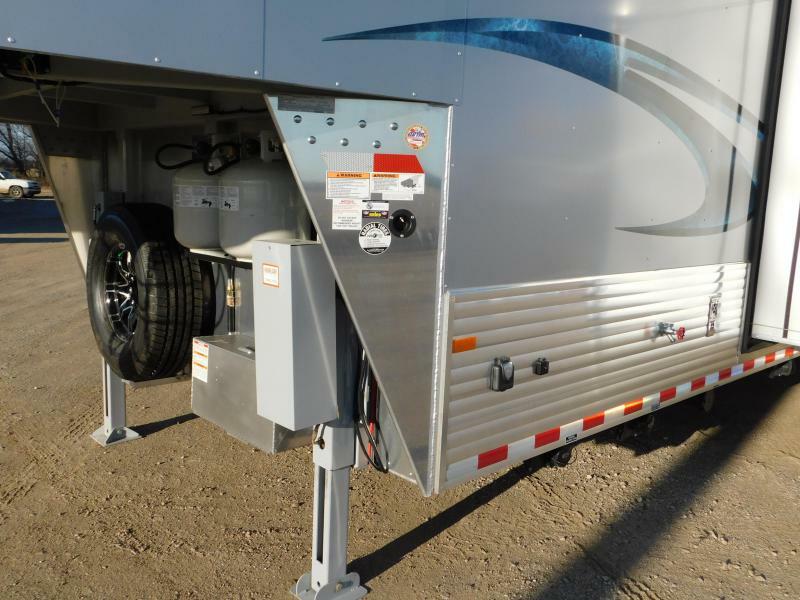 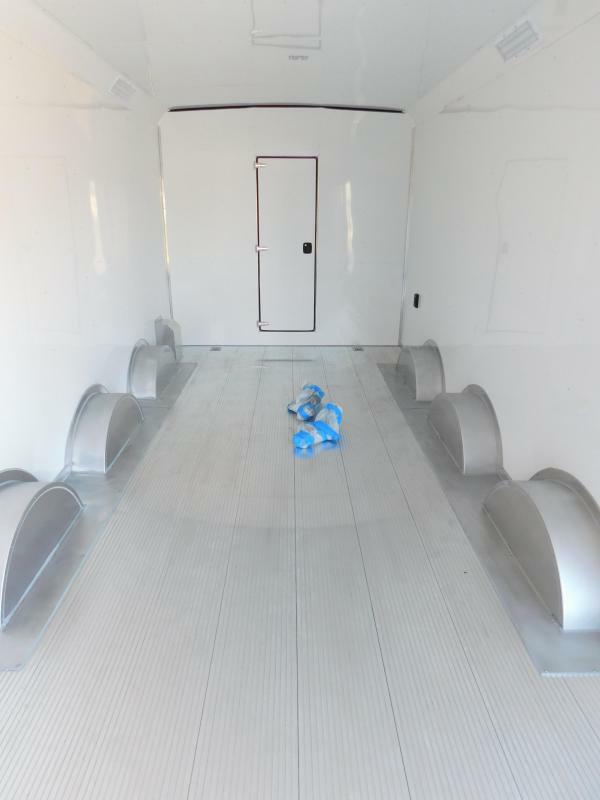 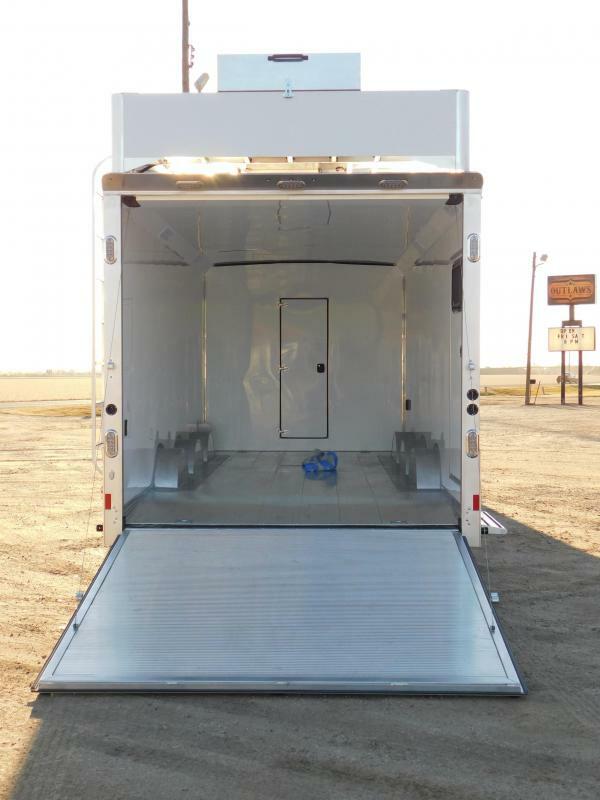 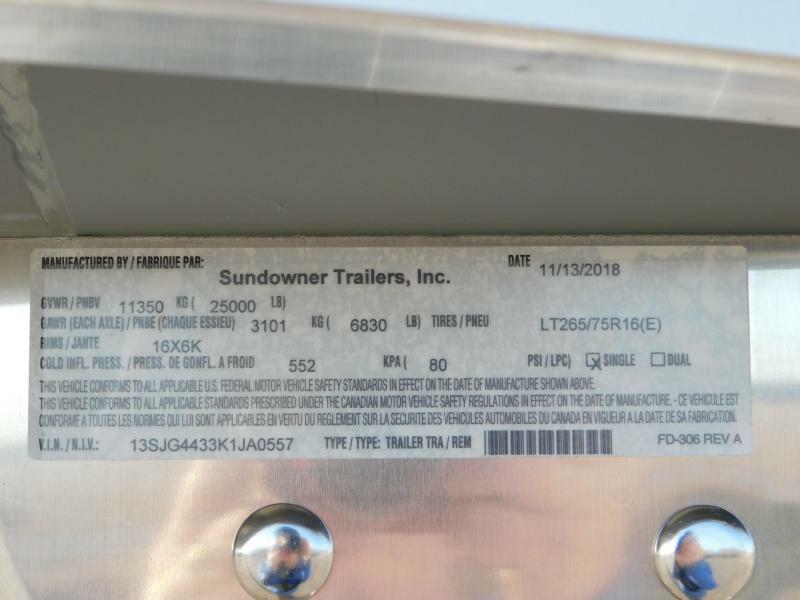 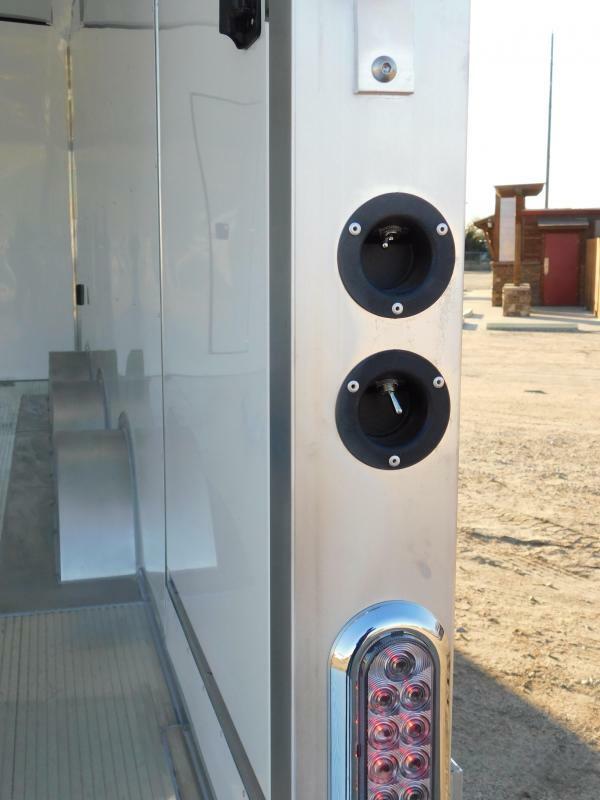 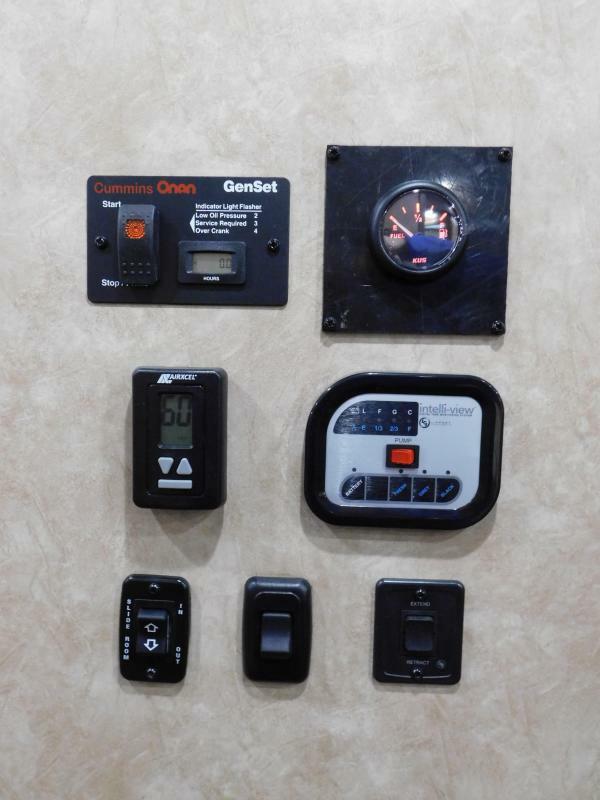 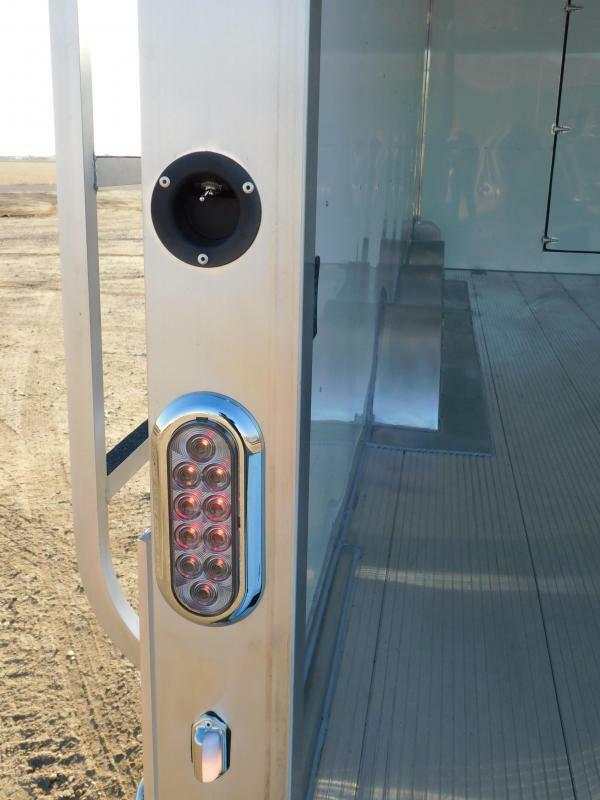 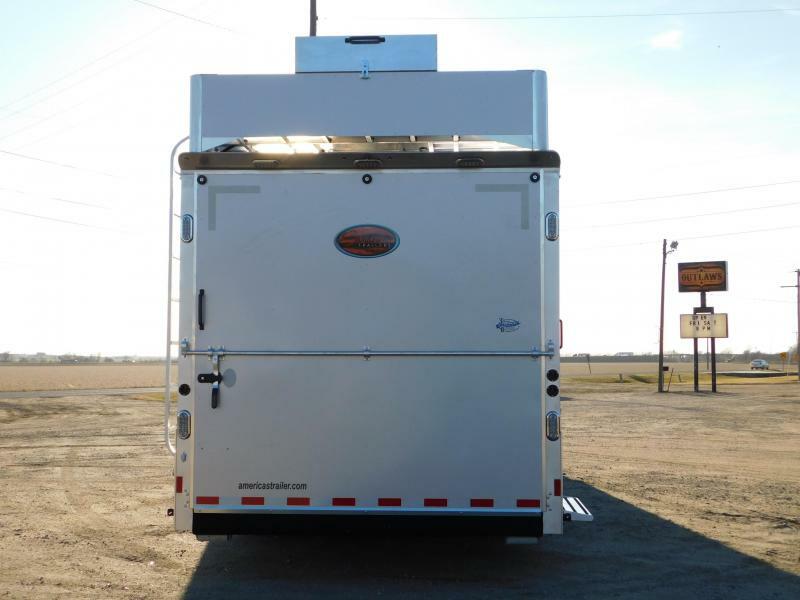 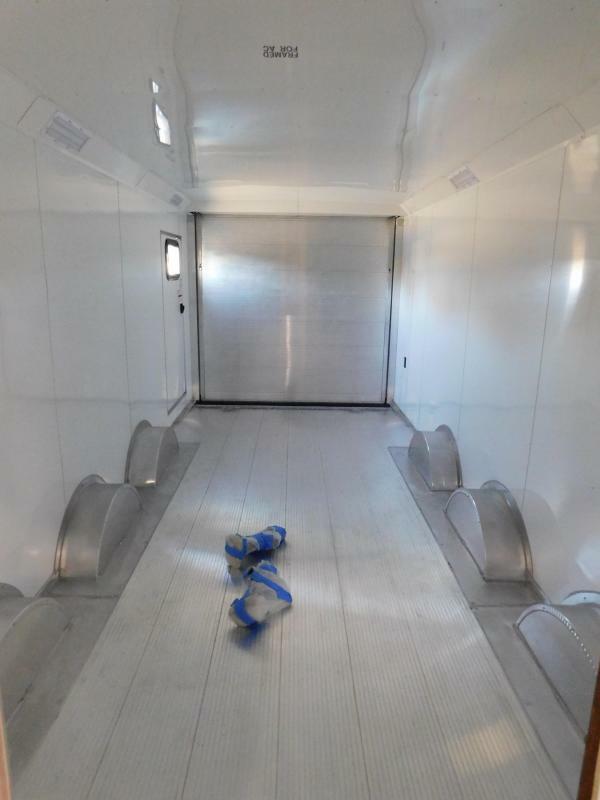 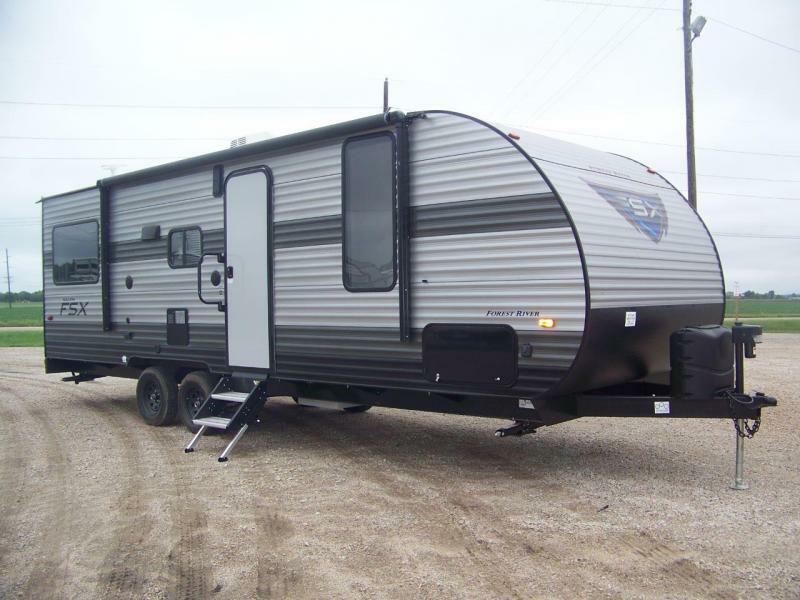 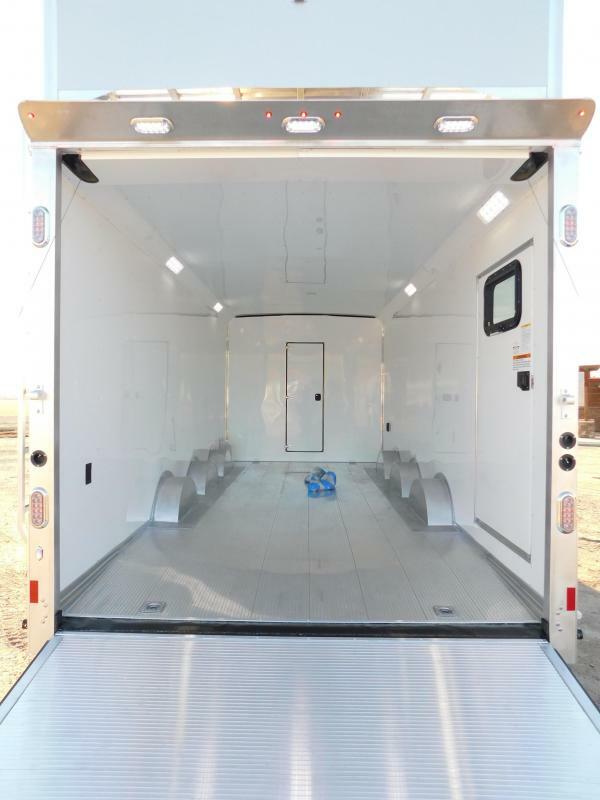 Sundowner is one of the very few trailer manufacturers that produces both trailers and living quarters within the same company plus at the very same facility -- which gives owners and dealers one point of contact for service and warranty.